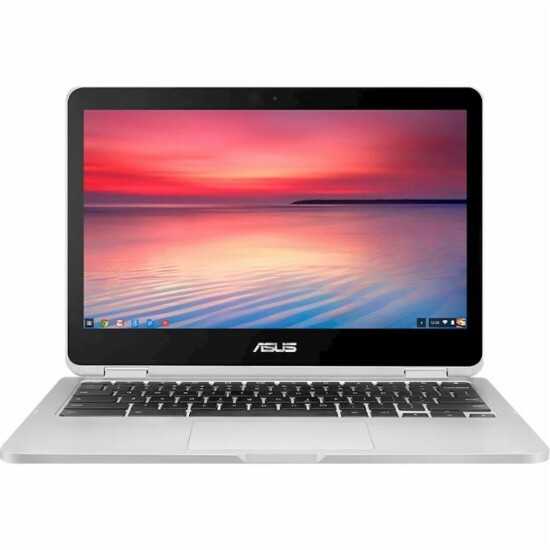 The Asus Flip C302CADH54 Chromebook PC comes with 4GB system memory for basic multitasking; 64GB eMMC flash memory; 360 degree hinge that lets you use the laptop in an endless variety of ways, including laptop, tablet, stand and tent modes; built-in cloud support; powerfully clear sound with high-quality stereo speakers; media reader for simple photo transfer that supports microSD, microSDHC and microSDXC memory card formats; HD webcam with microphone; and 2-cell Lithium-ion battery which will give you several hours of working away from the main source of electricity. It comes in silver color for stylish look. 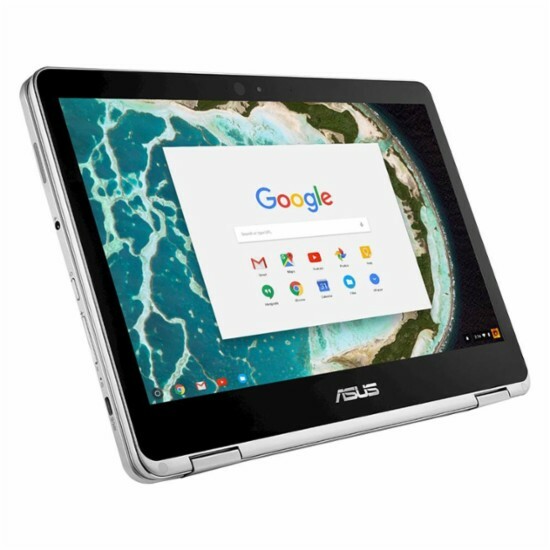 The Asus Flip C302CADH54 Chromebook PC is also equipped with 12.5" Full HD touch screen for hands-on control with a screen resolution of 1920 x 1080. 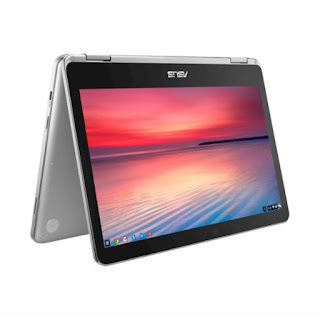 The resolution of this device is high so it is expected that the laptop display is sharp and crisp compared to other laptops with lower resolution. It also features energy-efficient LED backlight and Corning Gorilla glass display that resists scratches and withstands minor impact damage. With regards to connectivity, this Asus Flip C302CADH54 laptop offers Bluetooth 4.0 interface syncs with compatible devices; 2 USB Type-C ports; and Next-generation wireless connectivity. 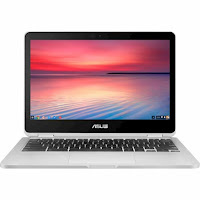 This Chromebook is powered by Google Chrome operating system that automatically downloads and installs security and software updates, so you don't have to waste your time managing patches and waiting for restarts. It can be had at the price of $649.99. Other devices I this price range include LENOVO THINKPAD YOGA 11E 20HUS00000; ACER TRAVELMATE P4 TMP449M39MM; and ACER SWIFT 3 SF31452557Y. DO you own this device? Say something about using this device.